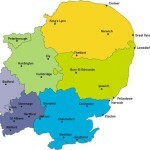 The National Institute of Health Research currently supports thirteen CLAHRCs across England. 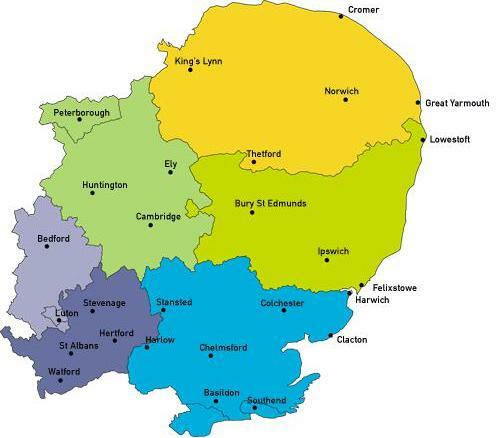 CLAHRC stands for ‘Collaborations in Leadership in Applied Health Research and Care’ and EoE refers to East of England, the region we cover. Our CLAHRC is a collaboration of 3 Universities and all the NHS organisations in this region. We are all working together to improve the way health and social care research is undertaken, and the way the results of research are integrated into everyday practice. We focus on the needs of people with complex health problems including: the frail elderly, those with dementia, learning disabilities, acquired brain injuries or mental ill health. We aim to make sure that the findings of our academic studies can be used to make a real difference to front-line care. The long term aim of the research that CLAHRC EoE supports is to make a difference to people’s lives by improving treatment, services, practice and policy in health and social care. Patient and Public Involvement (PPI) is where patients and members of the public are actively involved in research projects and in research organisations. When we talk about PPI, ‘patient’ means anyone who sees themselves as a patient, service user or carer, and this is currently or in the past. 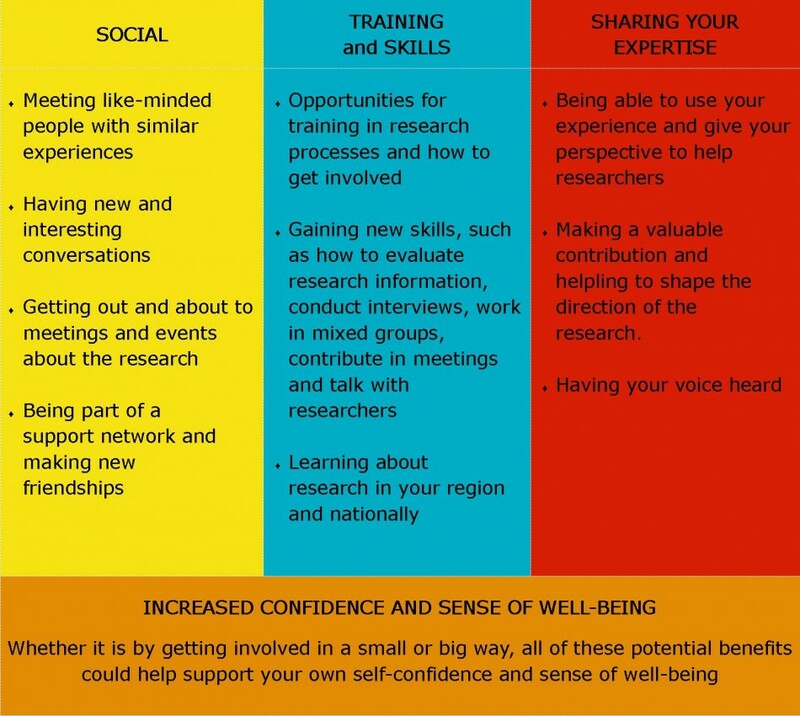 How can your involvement help researchers? No matter how expert the researchers are in their field, there will always be things they have not considered from the point of view of the patients and the public. There is evidence that people with lay and lived experience bring a different perspective, which can add value at all stages of the research process. They ask fresh and different questions, which may have been overlooked by researchers and they often have a better understanding about the issues that really matter to patients/service users and the public. Share the findings of the research so it can make a difference to treatment, practice and policy, which is how researchers show the research is important and useful.